Most girls would have killed to be in Adri’s shoes, in fact several people think that’s exactly what she did. Of course life with a pack of shape shifters isn’t quite what she expected. The time with Alec is great, but now that the rival pack is out of the picture, Alec’s wolves are all starting to turn on each other, and Adri is finding there is less and less she can do to help hold the pack together. Alec’s determination to keep her at arm’s length physically is just as frustrating as always, but his ongoing refusal to explain the larger world the pack is operating in is starting to become more than just something that keeps Adri up at night. It’s starting to look like something that could get them all killed. 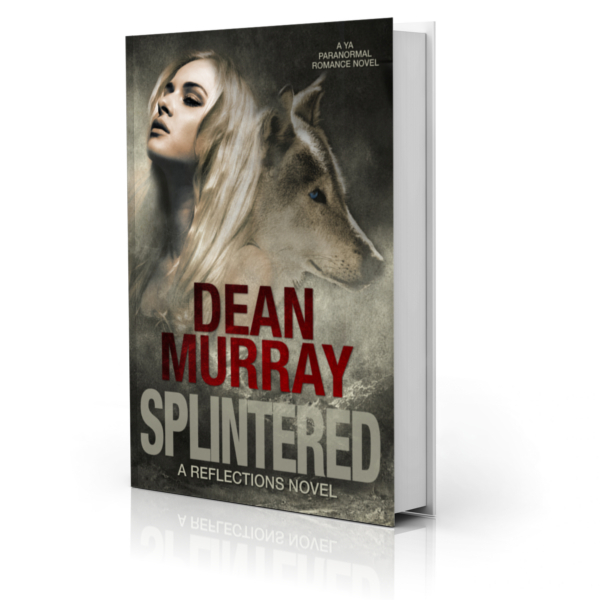 Splintered is a clean Young Adult Paranormal Romance with more than 180 5-star reviews on Goodreads.